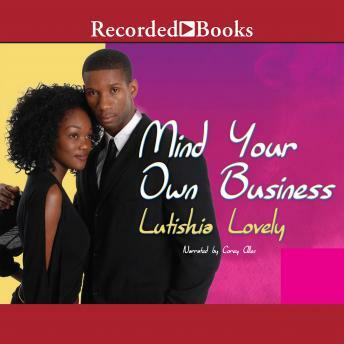 Delicious drama and sass set Lutishia Lovely's sizzling novels apart from the crowd. Here she delivers a compelling companion to All Up in My Business. When their parents decide to expand their successful Taste of Soul restaurant to the West Coast, both Bianca Livingston and her brother, Jefferson, begin vying for a management position. And when their meddling cousin Toussaint shows up and the restaurant's money starts disappearing, tension between the siblings comes to a boiling point.